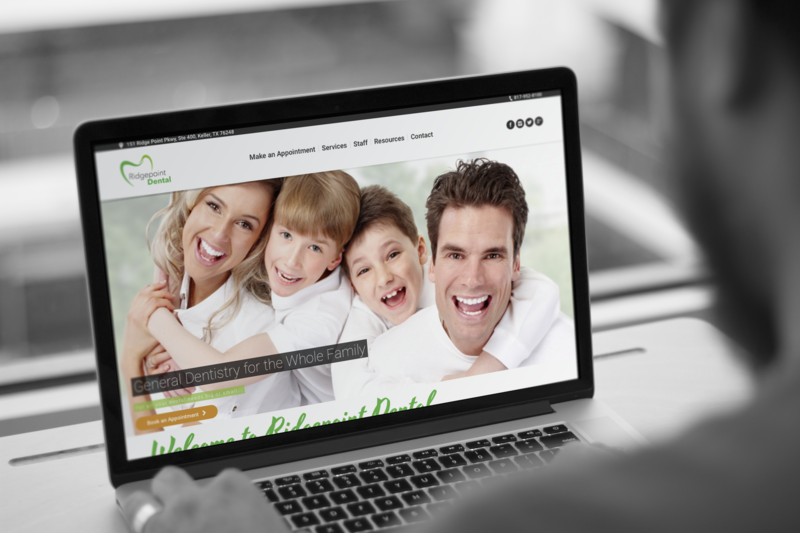 As a new business, Ridgepoint attempted to use a web development company from overseas. 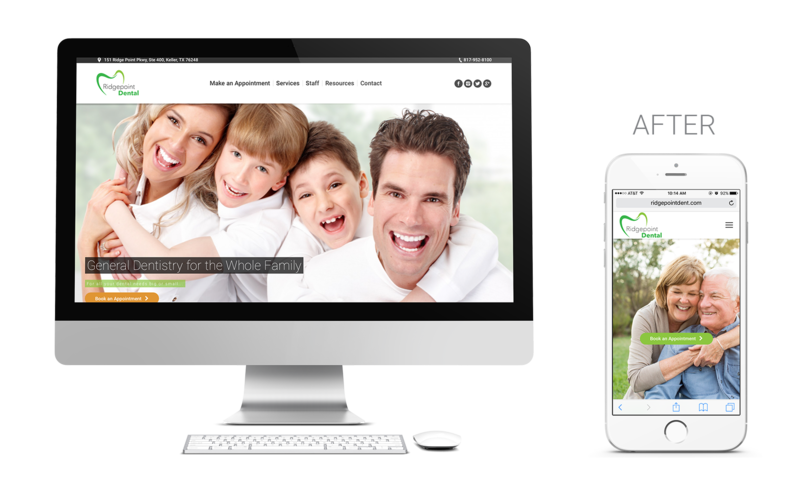 They soon realized the final product did not meet their standards, so they reached out to TIK:TALK. 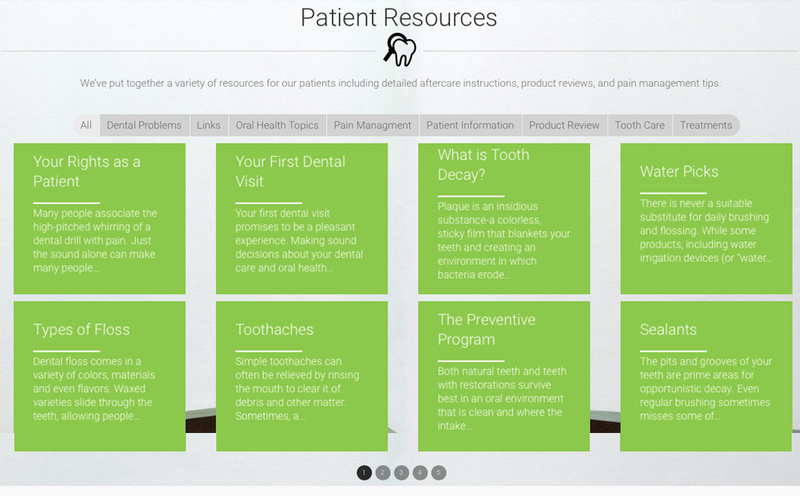 They were looking for a site to better represent the quality of work they do. 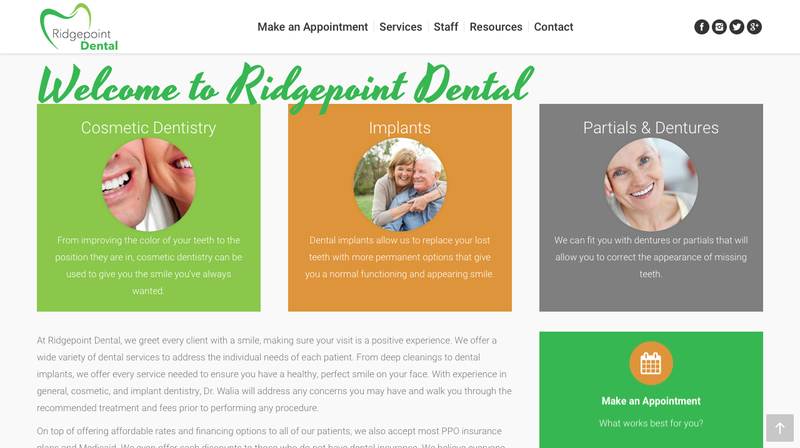 Ridgepoint Dental liked the website so much that they engaged with us to run PPC and create custom onsite landing pages, as well as using us for other digital and print marketing needs. 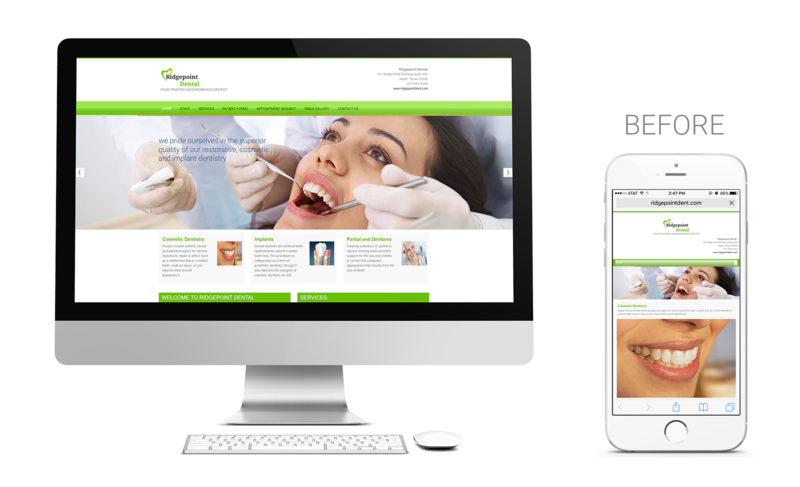 Their website, along with our PPC services, has generated new clients and increased their revenue from complex, cosmetic procedures.